We are delighted to have built over twenty chiller conversions for our loyal friends at R.Noone & Son in the last two years. 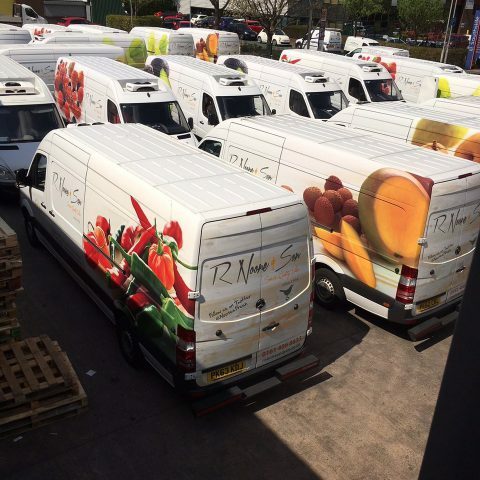 The striking livery and re-location to larger premises are just two highlights in this high profile produce suppliers stellar growth. Ciceley have supplied the Mercedes Sprinter base vehicles and we look forward to working with both companies for many years to come.